Introduction to the 7Ps of Marketing Mix. 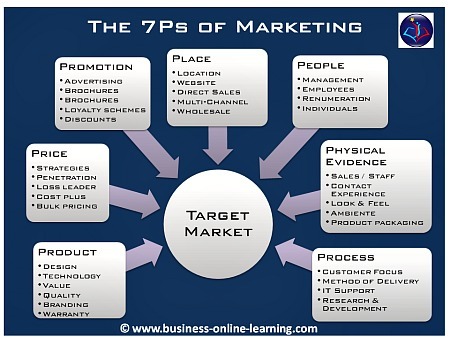 The 7Ps of Marketing Mix describes a set of seven aspects that are important to be considered as you appraise or analyse the market you either are in or would like to enter. 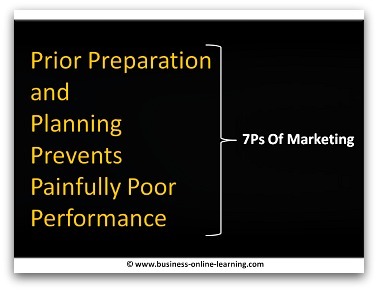 The framework we have here used to analyse your market is called the 7P Approach. There are many different types of analysis you can use, but we find this the most effective because of it's multidimensional way of looking at your market situation. Product: What is the range of products? Which technologies are being used that can enable a greater variety of products? Prices: What is the pricing system? What does the price difference lead to? 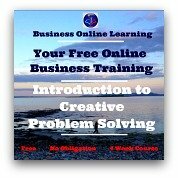 Promotion: How and where does Marketing take place? Is there a customer loyalty scheme in place? Place: this involves aspects such as Location, look and feel of the place, ease of access, etc. Process: which technology is being used, what would you rate the ability to produce? Physical evidence: this could include evidence such as awards, customer satisfaction rates, simple things like more visitors. People: How many experts are there involved? What is the general level of expertise? What is the amount of people that can be leveraged to match throughput and output demands. 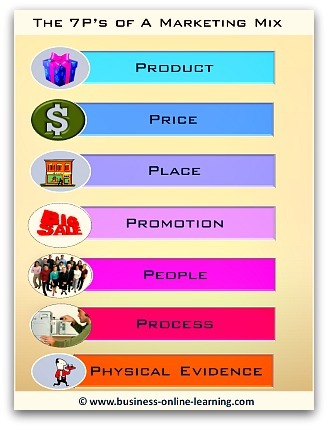 This diagram shows sample topics in the 7Ps approach to addressing your target market. Naturally, depending on the area you are involved in, they can be different, but this list is a list of suggested topics.